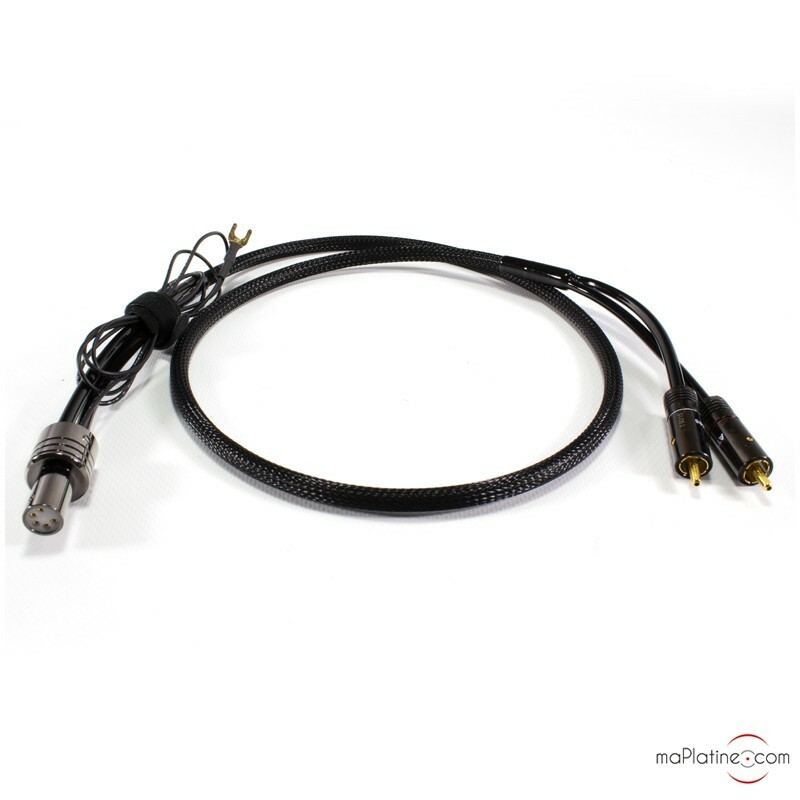 The ATLAS HYPER INTEGRA TT phono cable is a newcomer to the Hi-Fi cable market. 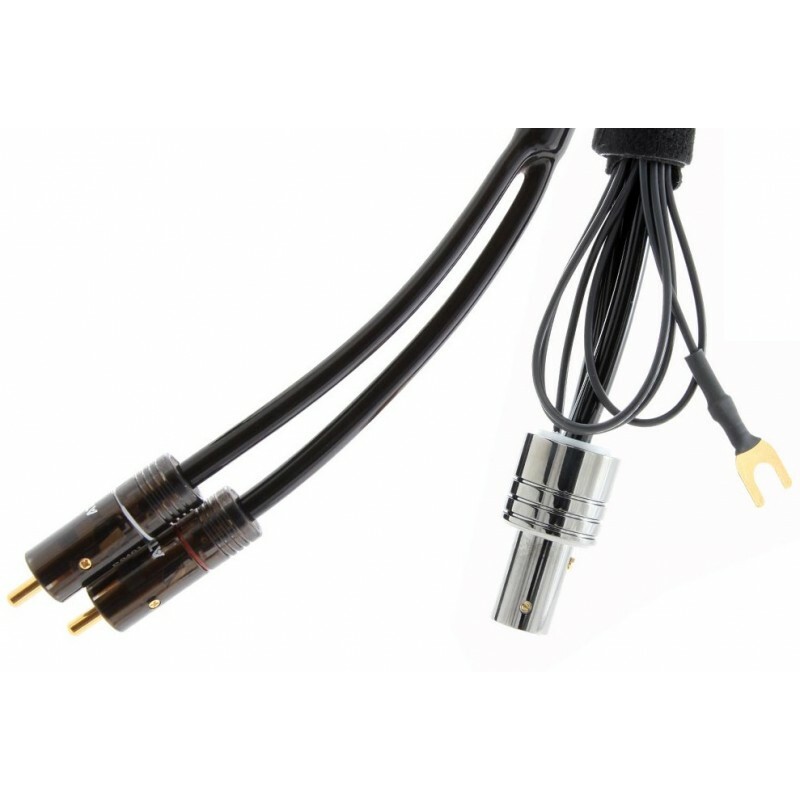 As the double T in the name, which stands for TurnTable, suggests, this cable is designed for phono use only. 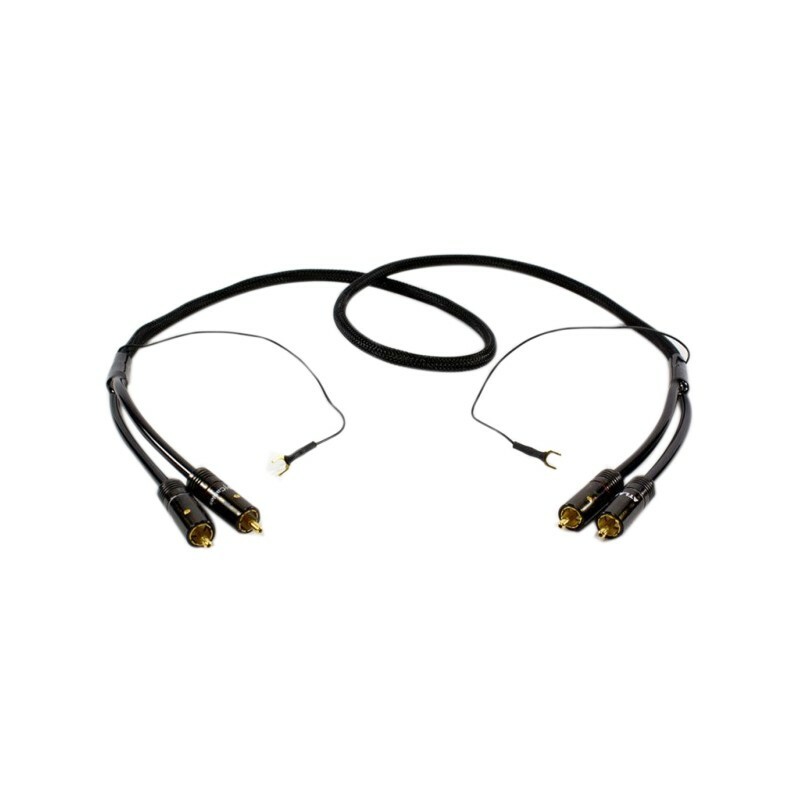 It is designed for higher end equipment than the Element INTEGRA TT phono cable, and as such boasts rather more ambitious technical features. 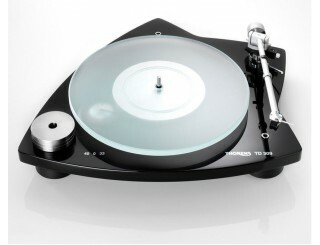 It is fitted with the company’s excellent bespoke ‘Integra’ RCA plugs, which contain complex technology that guarantees continuous impedance and low resistance. It is 100% solder-free with 100% non-magnetic plugs, which guarantee excellent contact with minimal signal deterioration. The Scottish brand also claims that these RCA plugs are ‘self-cleaning’ – all you need to do is remove and insert it 2 or 3 times before it’s good as new. 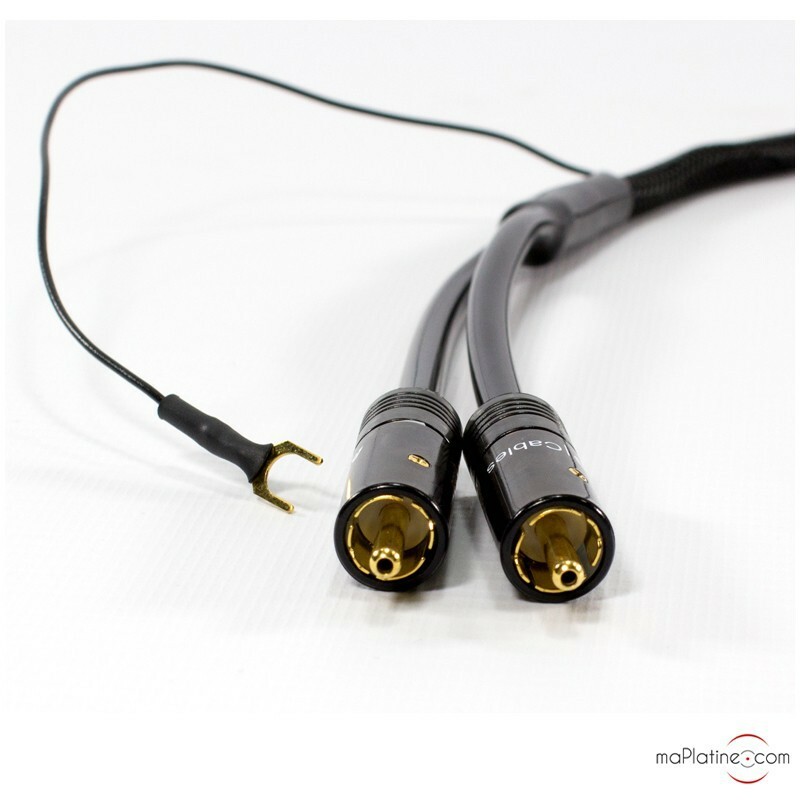 The quality of these connectors is noteworthy for a phono cable in this category. The conductors are made of 95 strands of OCC 6N copper with 99.997% purity. The screen is made of 252 strands of OFC copper. 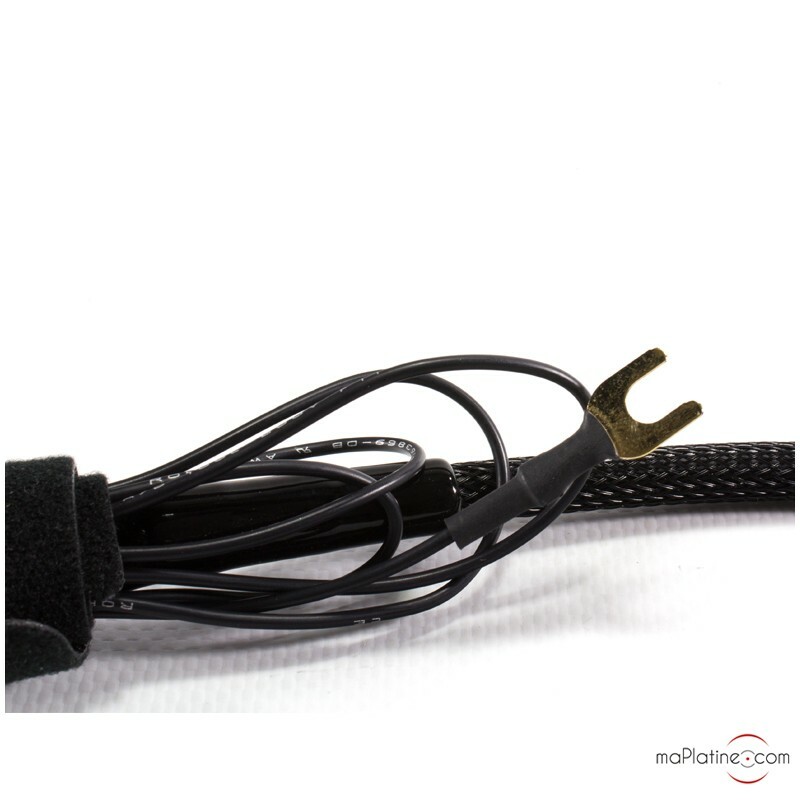 The cable has a coaxial internal structure which provides optimal resistance to RFI (radio-frequency interference), which can increase noise levels in a poorly shielded cable. 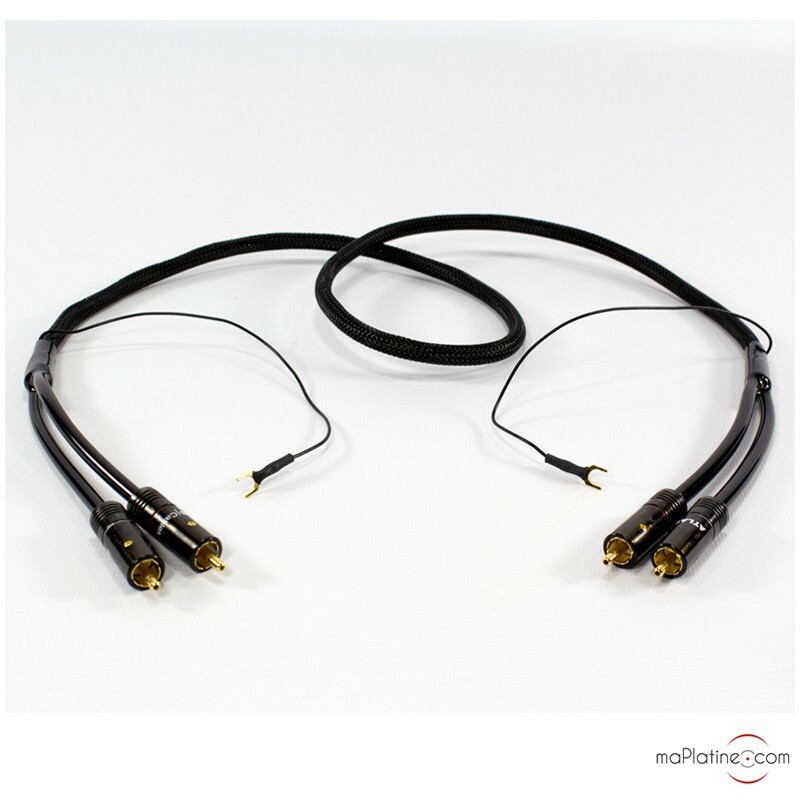 The Atlas Hyper Integra phono cable is insulated with PEF (foamed polyethylene), a technology commonly found in high-end cables. Like all phono cables, it also has fork ground wires made of gold-plated copper. The design of this cable is beyond reproach. All Atlas cables are assembled by hand in Kilmarnock in Scotland. 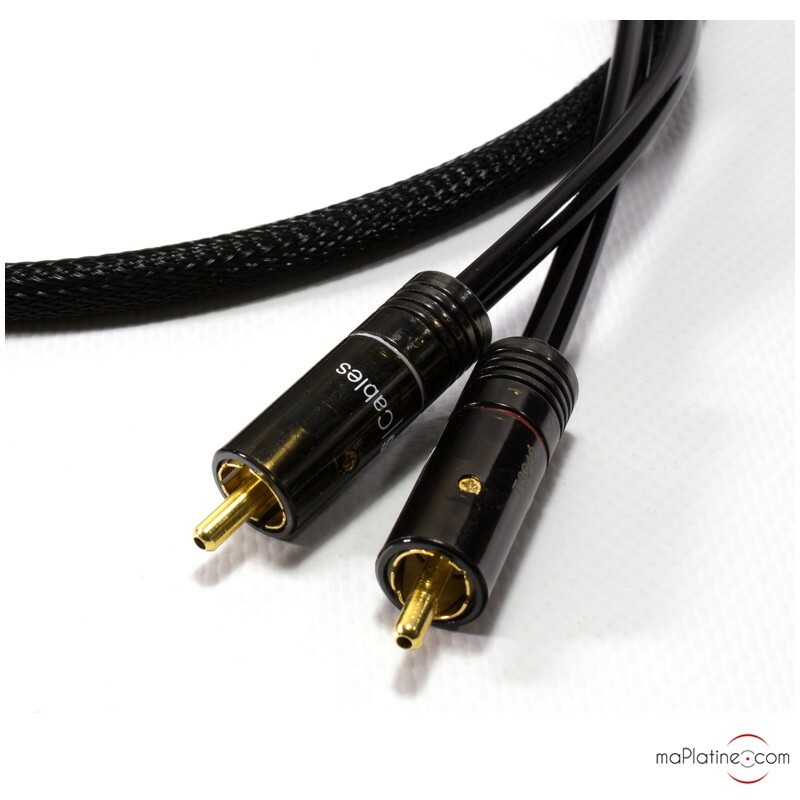 This phono cable is definitely not the cheapest on the market, but at less than €200 it’s definitely one of the cheapest in the analogue world! 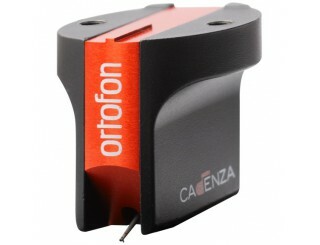 The sound quality is transparent, dynamic and very well-balanced. The neutrality is also excellent. 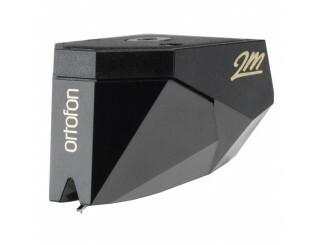 This creates the space for all the qualities and attributes of your phono cartridge to shine through. The sound stage is also a trademark feature. It is full, precise and detailed. The Hyper Integra delivers presence and neutrality, without a hint of aggressiveness. 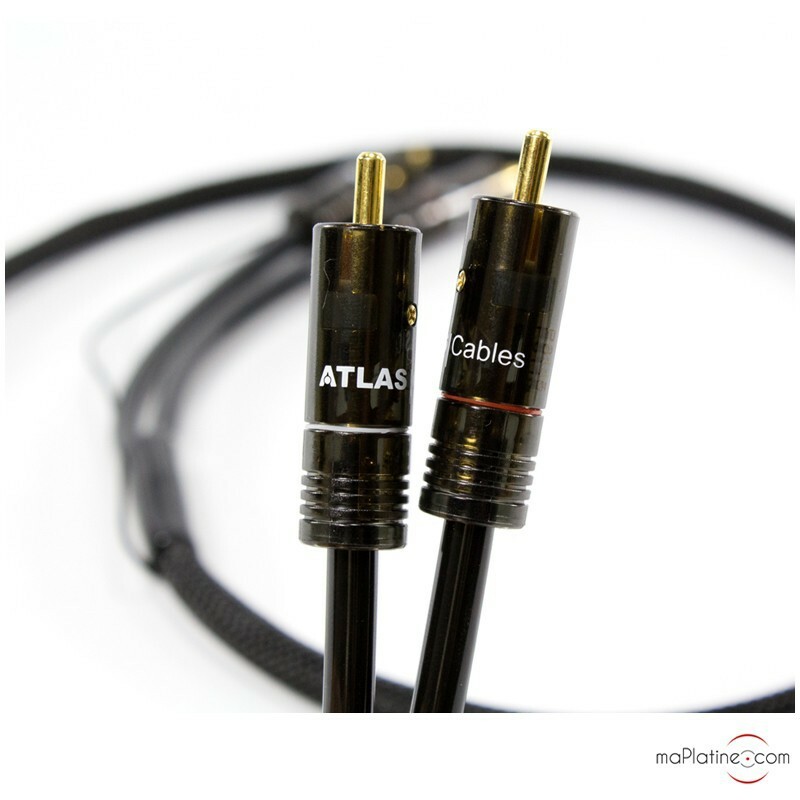 We were very pleasantly surprised by the Atlas Hyper Integra TT phono cable! This newcomer to the market is an excellent alternative in its price range, with none of its competitors really posing a serious threat. 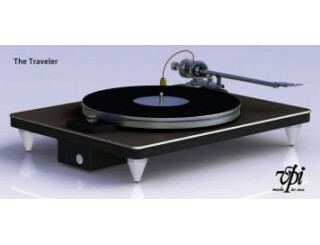 We highly recommend it for use with midrange record players fitted with either MM or MC cartridges. 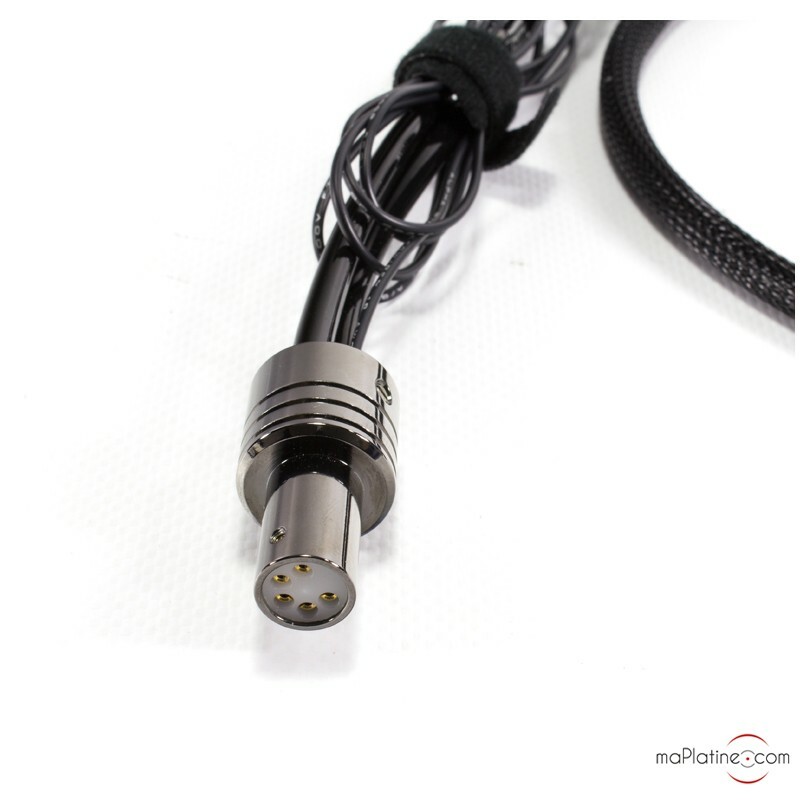 Sans faire d'esbroufe, ce petit cable bien conçu et bien construit assume sa mission première avec efficacité et honnêteté en transportant la modulation sans la dénaturer par des colorations séduisantes à la première écoute mais pénibles à la longue. Belle dynamique, scène sonore bien construite et bon équilibre des registres. À ce tarif là c'est une bonne affaire !